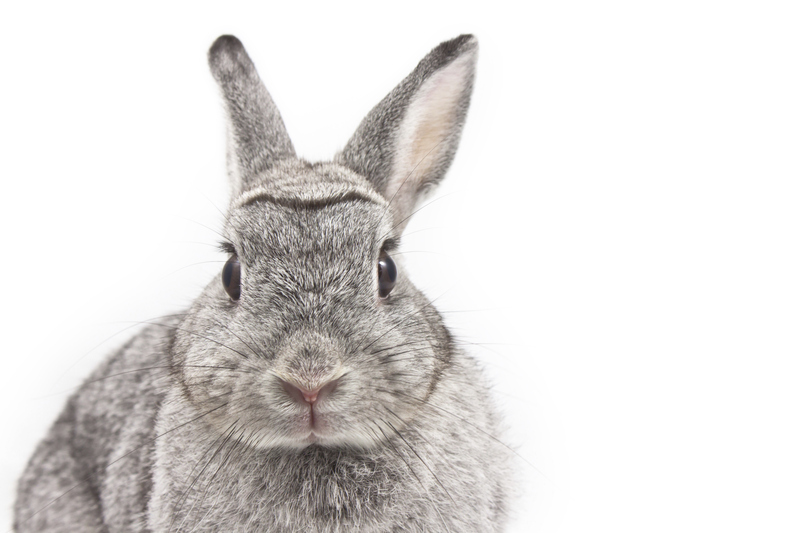 Learn 10 basics everyone should know before adopting a rabbit. Get great tips to care for your favorite snuggle bunny and keep him happy. Proper nutrition is essential for good health & longevity. 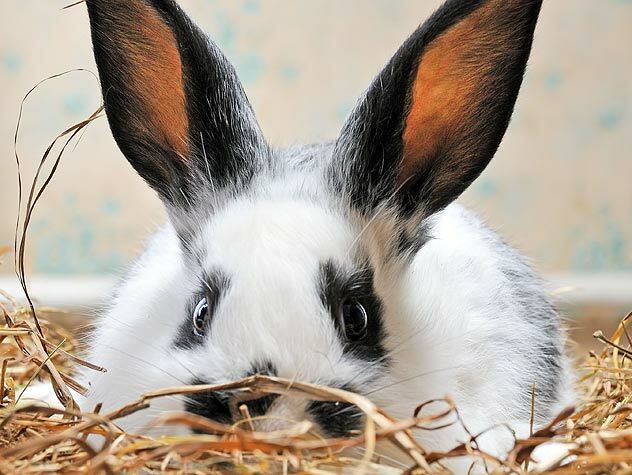 Rabbits need hay, a good high fiber pellet, fresh vegetables and clean water. 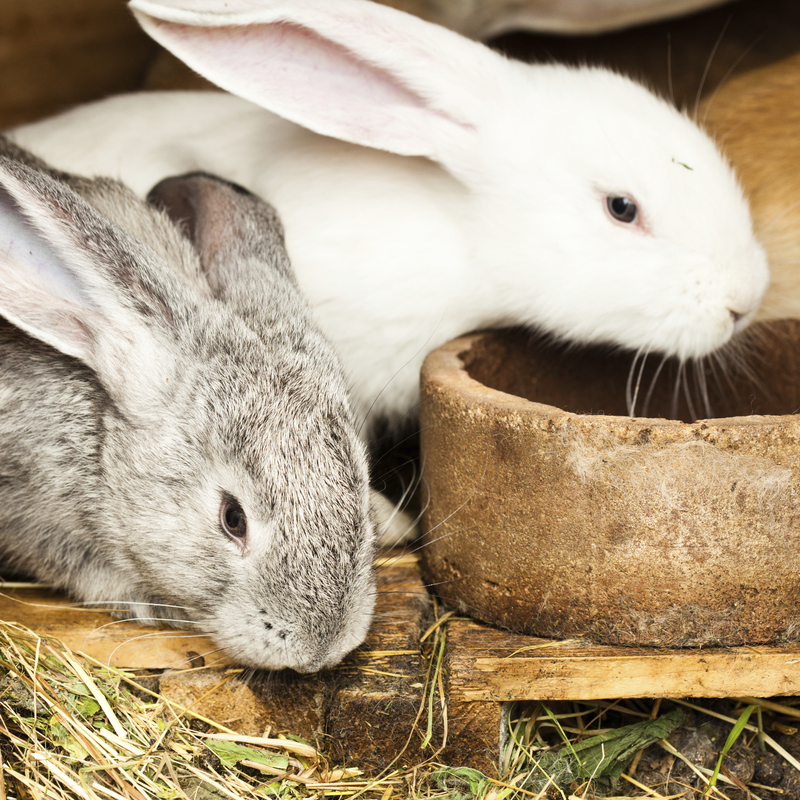 Learn more about rabbit feeding basics here.